I am looking to purchase this book . Would you be able to assist ? 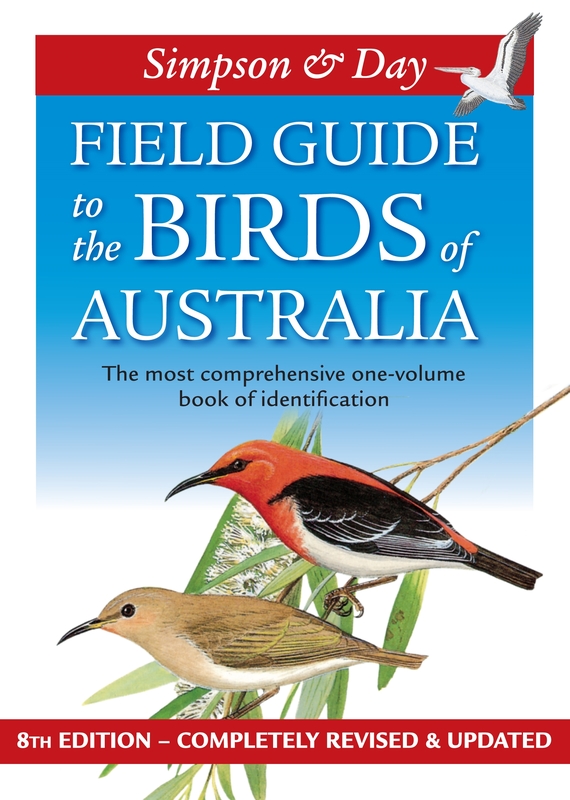 Most bookshops in Australia will now have copies of this field guide for sale. If it is out of stock they will almost certainly get it in or you, usually in 7-10 days. I am not a bookseller so I cannot supply it to you myself. Thanks for your comments. Sorry about the long delay in replying. This population of birds is well known to both local and interstate birders and seems to be growing – as you have noted. It still remains a mystery to me why this has not made it into the field guides until this issue (as reviewed above). I’ve just checked the Morcombe field guide app on my phone – it is also listed there, with populations also in Sydney, Perth and Darwin.